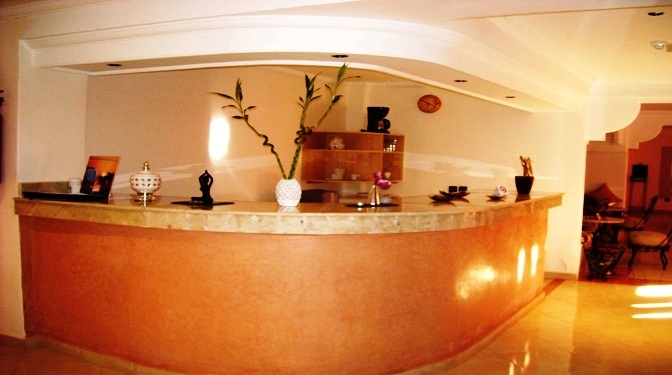 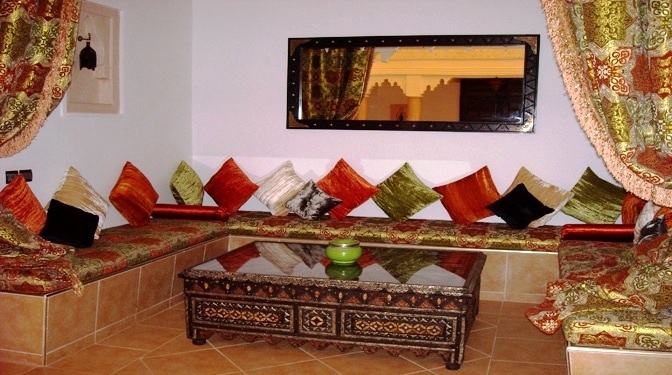 Shams Home , our Luxury real estate agency in Marrakech offers this Luxury guest house for rental management where everything has been designed to give free daydream and well-being. 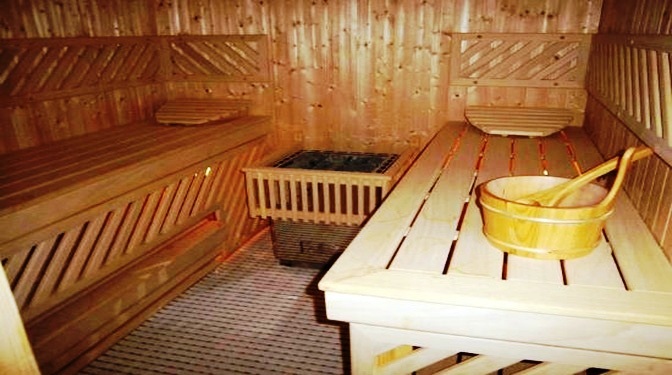 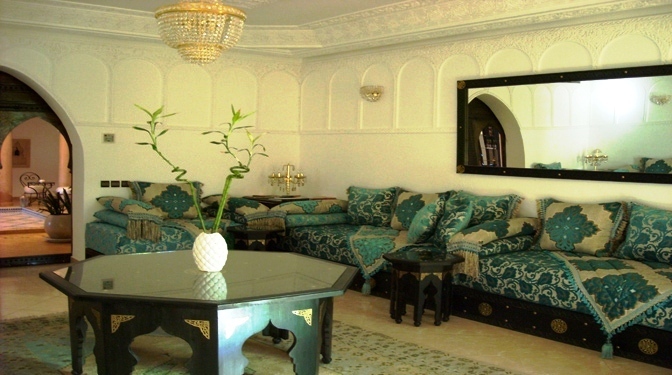 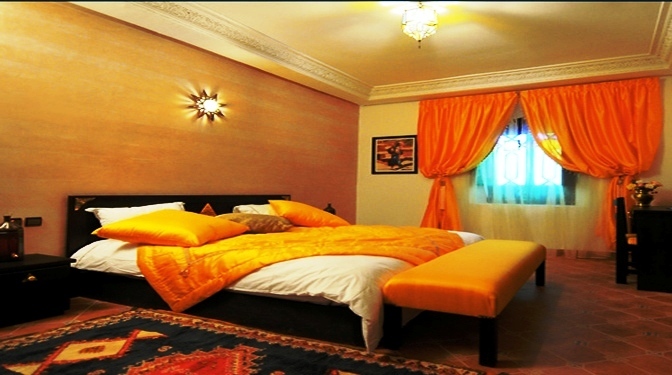 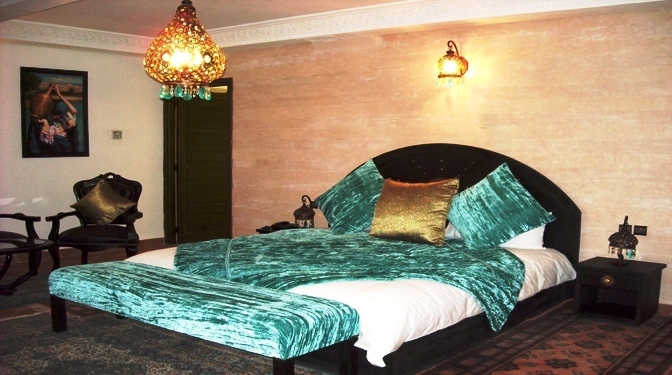 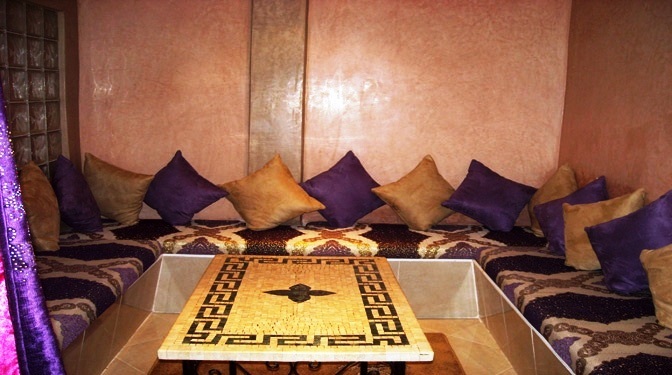 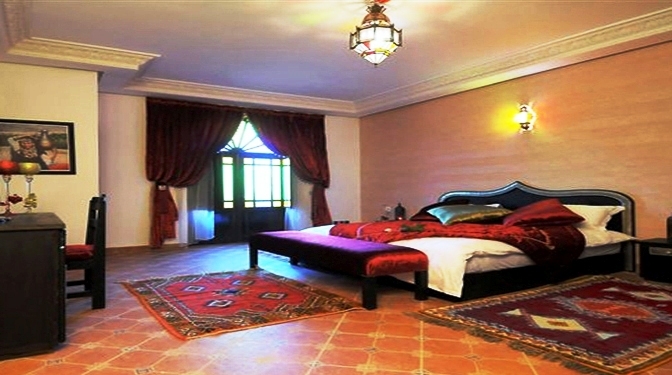 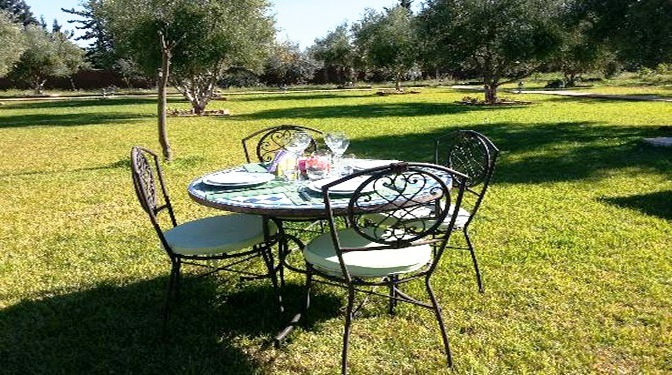 Quietly located on the Ourika road, only 20 minutes from Jemaa el Fna! 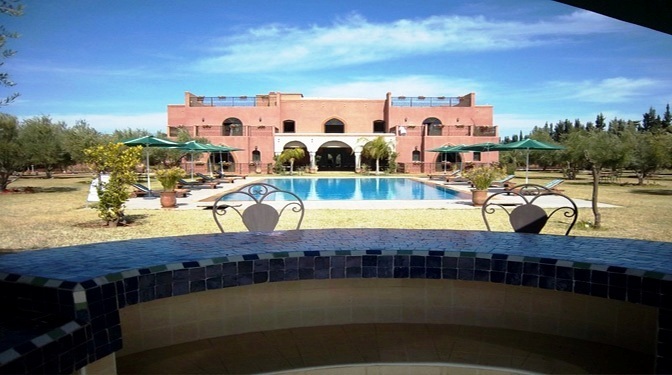 A jewel in a green and olive trees with a swimming pool, tennis, a gym, a restaurant with Moroccan and international specialties and 10 spacious suites tastefully decorated all with large terraces with breathinking view of the Atlas Mountains.